Inspired students in every classroom, every year. Free, high-quality professional development for teachers. The Sanford Inspire movement prepares and supports inspirational teachers. Let our suite of research-based, classroom-tested professional development modules help you create a learning environment that is productive, rewarding, and inspirational. On-Demand Modules are 30 to 60-minute microcourses that develop teachers’ knowledge, skills, and mindsets around specific elements of inspirational teaching. Sanford Inspire is a movement of teacher preparation programs committed to improving student outcomes through providing teachers with personalized professional development. Teacher preparation programs who partner with Sanford Inspire improve student outcomes through providing teachers with personalized professional development. Each child deserves an inspiring teacher. The mission of Sanford Inspire is to empower educators with research-based knowledge, classroom-tested tools and practices so they can inspire students to achieve academic and social success. 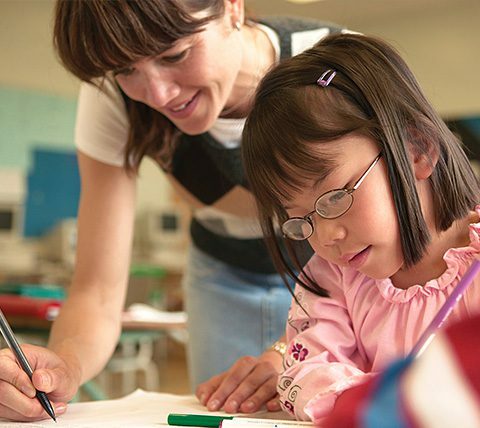 We partner with teacher preparation organizations and PK-12 school districts to strengthen our vision of providing an inspirational teacher in every classroom.